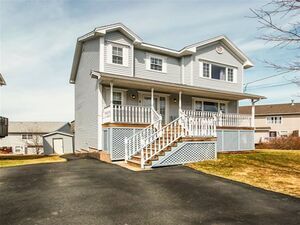 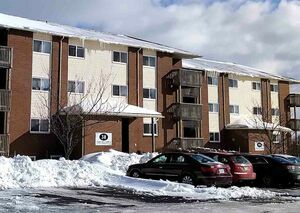 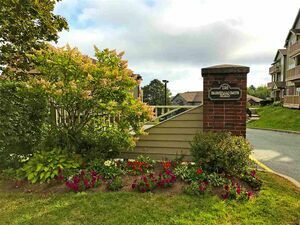 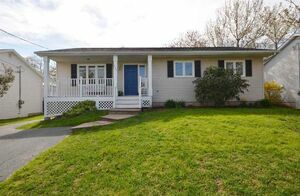 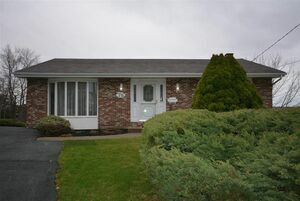 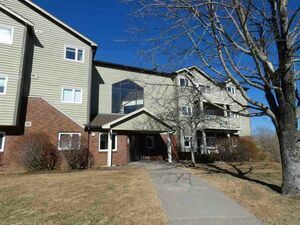 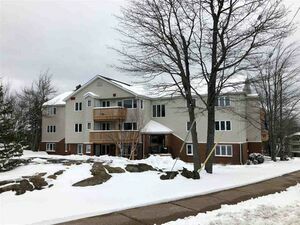 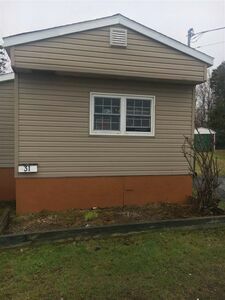 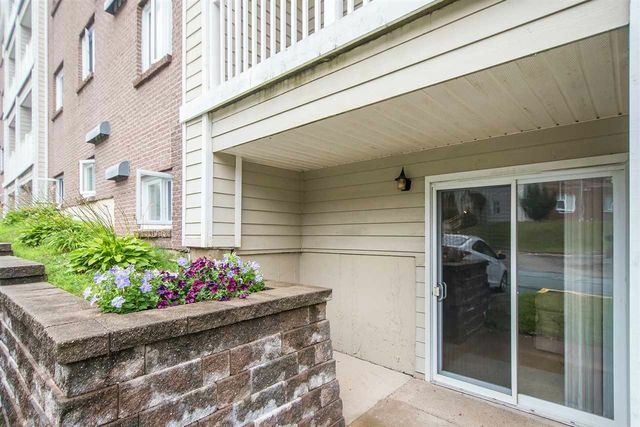 104 15 Langbrae Drive, Halifax (MLS® 201819981): Why rent when you could own? 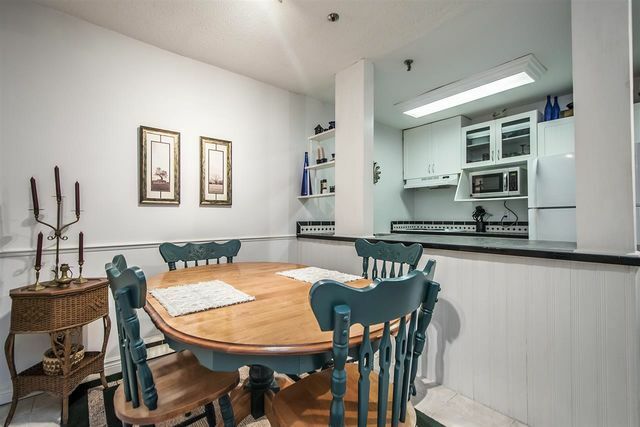 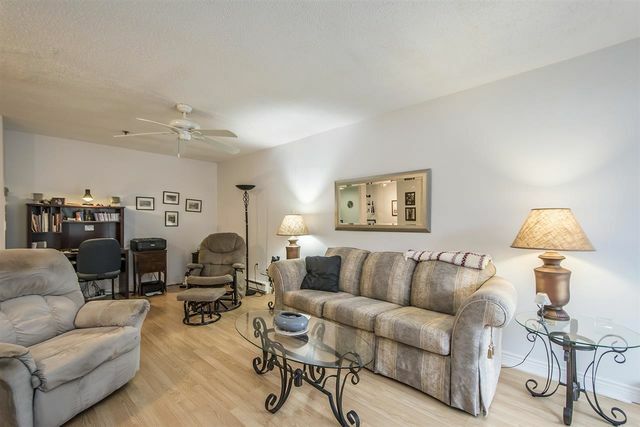 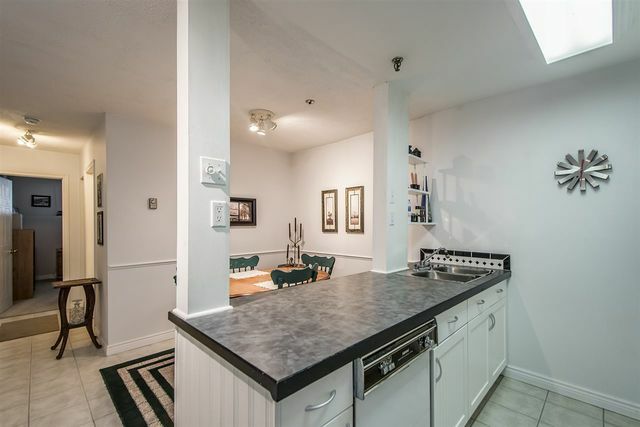 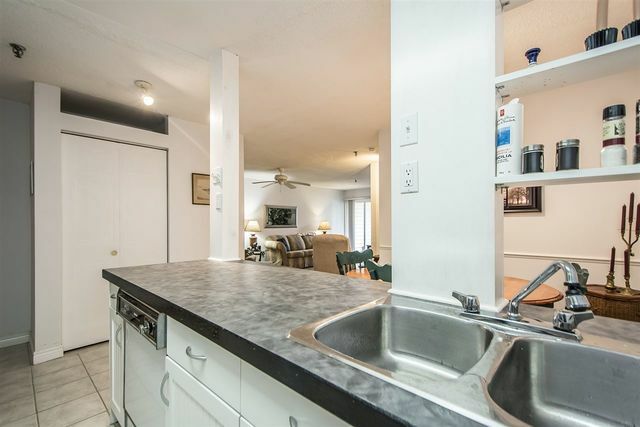 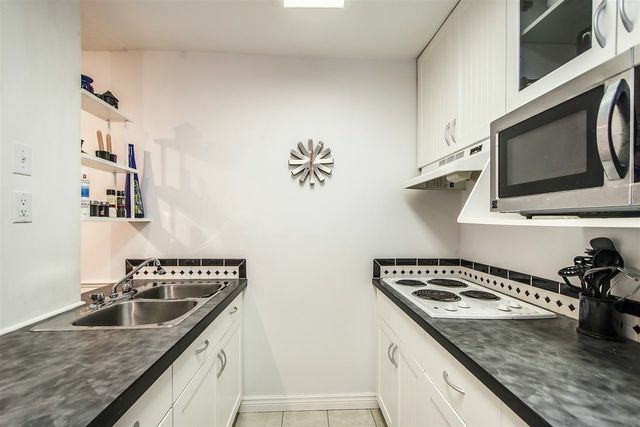 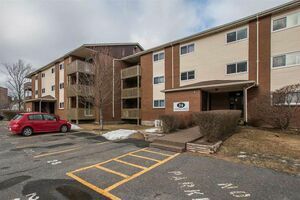 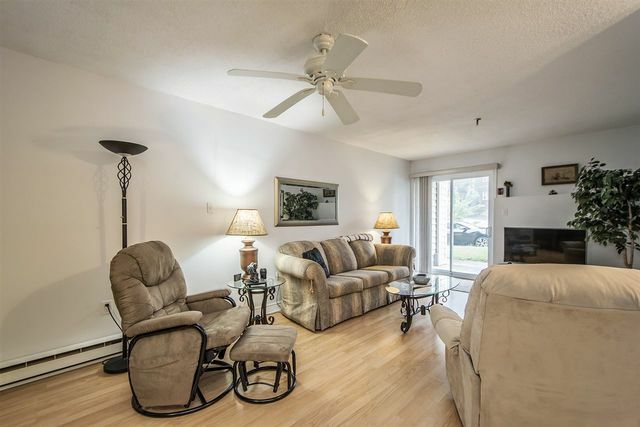 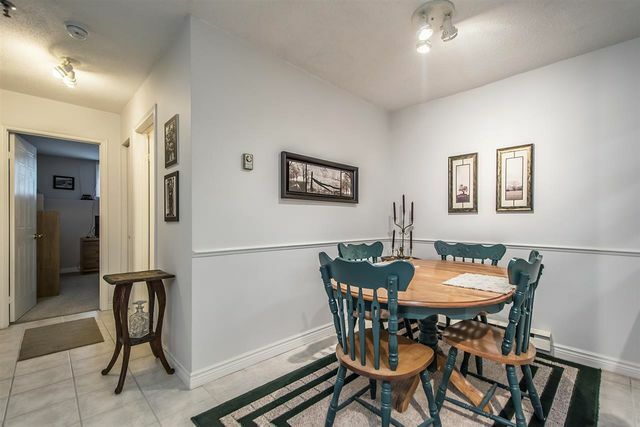 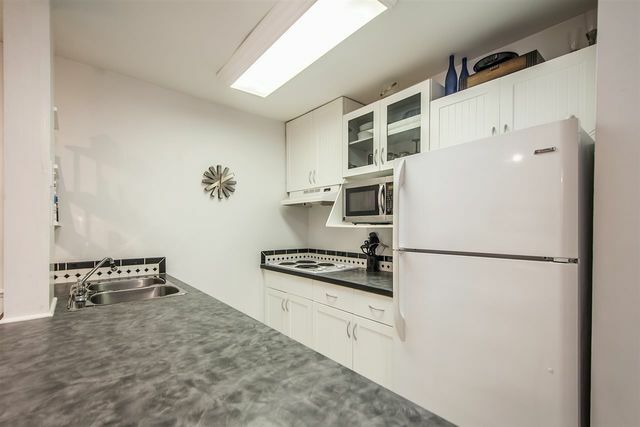 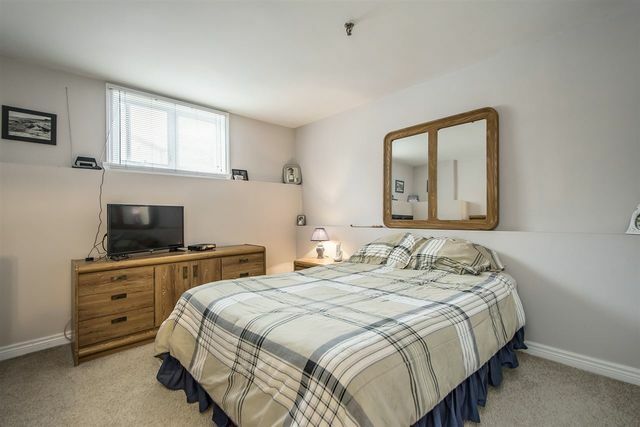 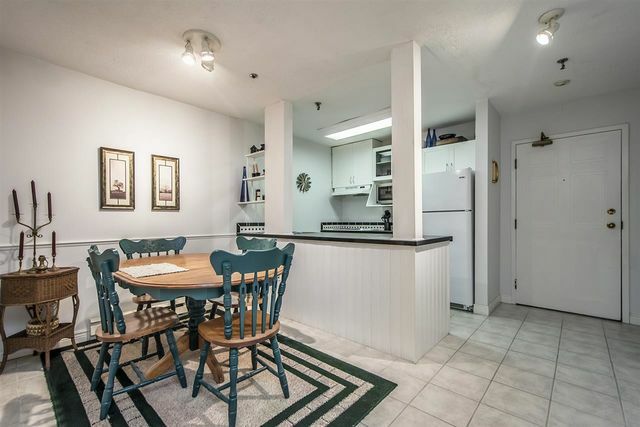 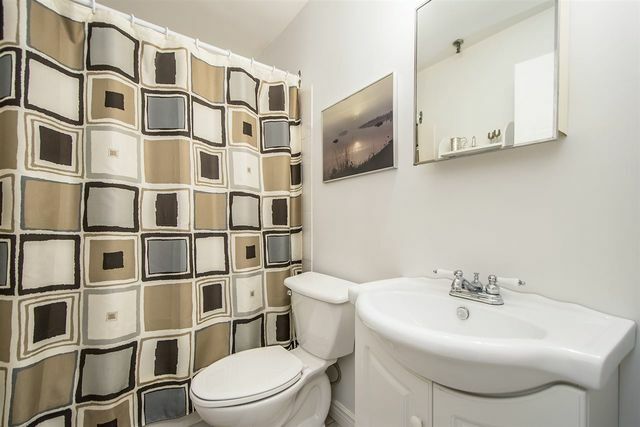 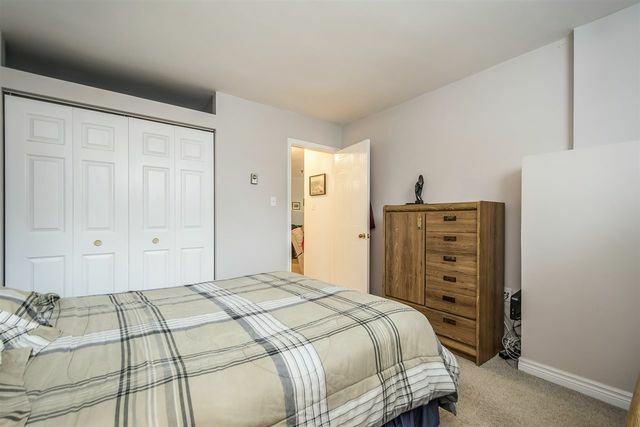 This cozy, bright, and updated condo is located in sought after Clayton Park West, and features a large living room with open style kitchen/dining area, updated white kitchen, good sized bedroom, and the unit has it's own laundry and storage! 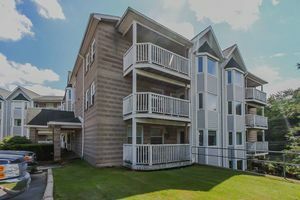 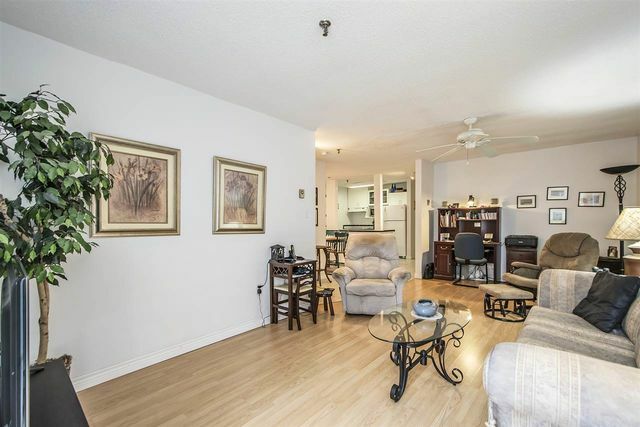 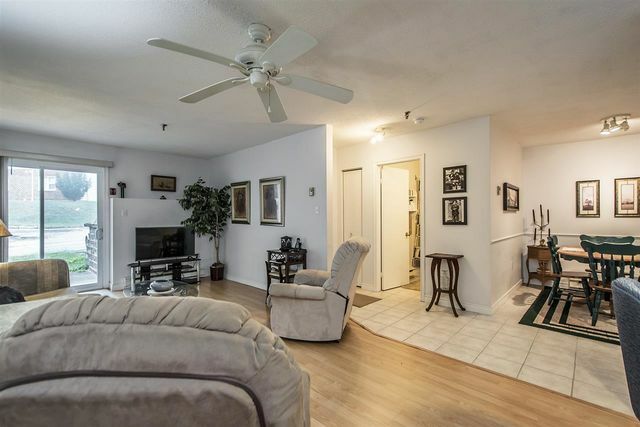 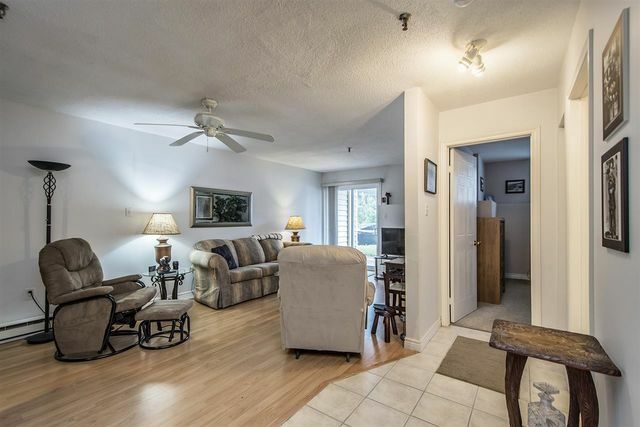 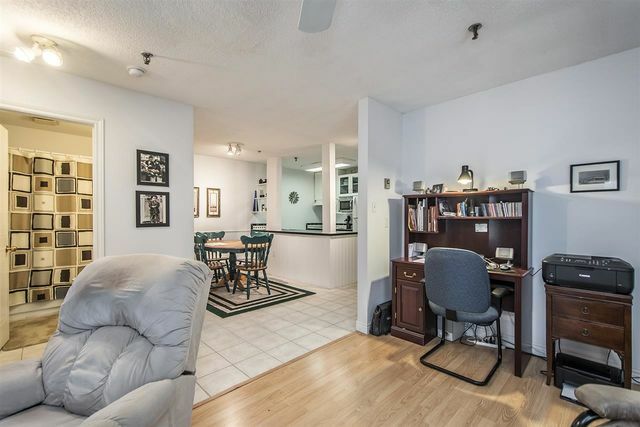 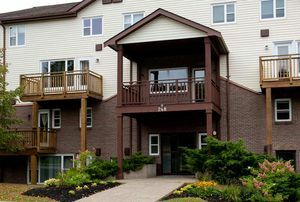 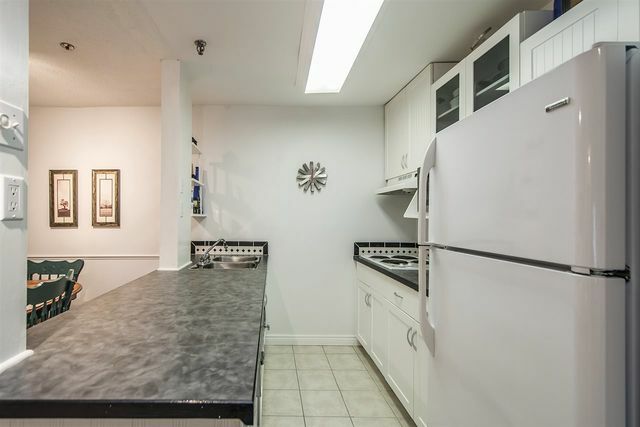 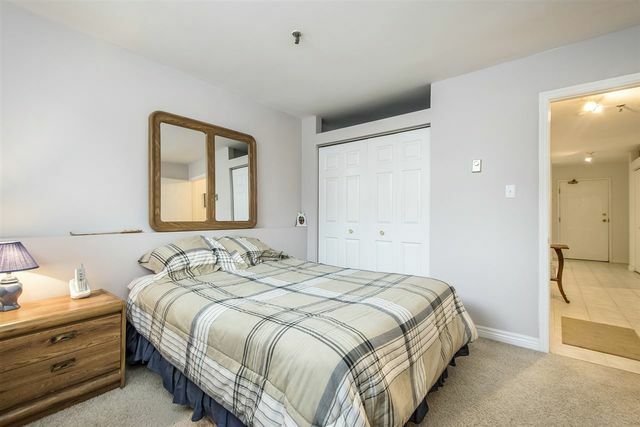 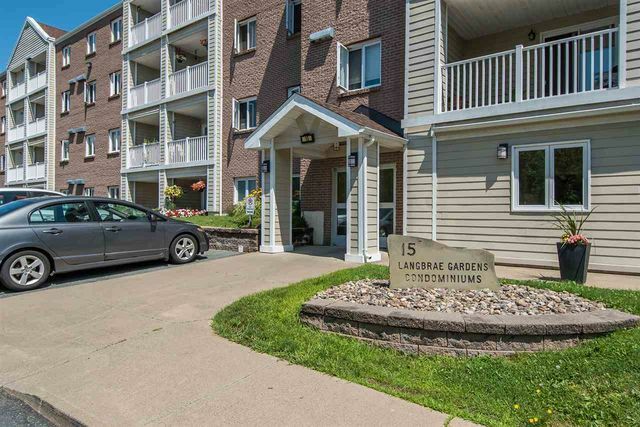 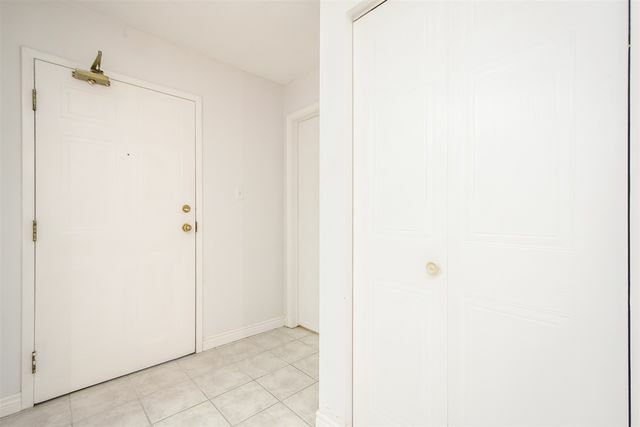 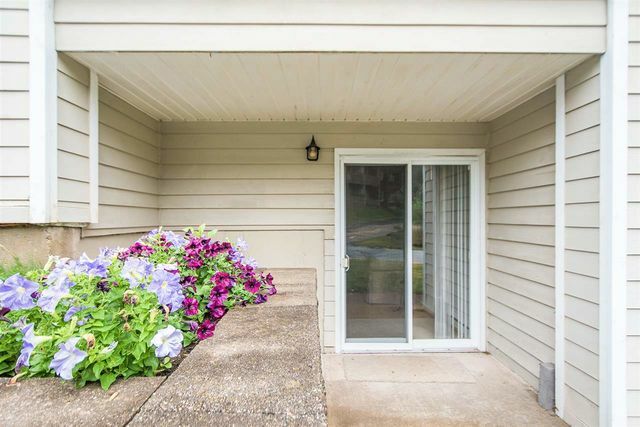 Parking is right outside this main floor unit that has it's own exterior entrance, and the building is well maintained and has it's own superintendant! 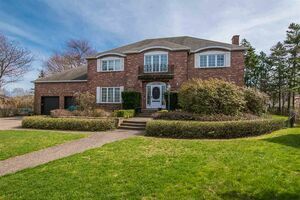 Questions about 104 15 Langbrae Drive (MLS® 201819981)?